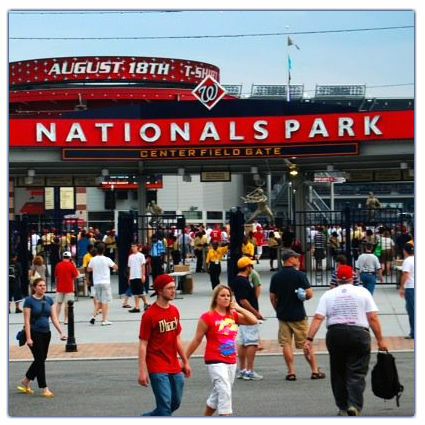 Nationals Parks, home for the Washington Nationals of Major League Baseball, has initiated a pilot program where season ticket holders will each have their tickets delivered in the form of a smart card embedded with an RFID chip, according to Sports Business Daily. 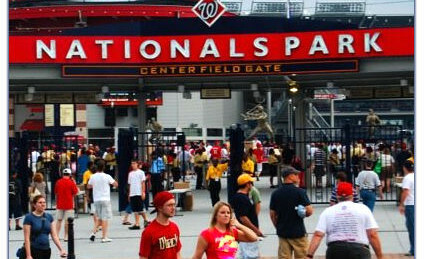 The ballpark has been equipped with twenty four RFID-enabled turnstiles, which allow fans to scan their own tickets instead of ushers scanning the tickets with a handheld reader. The RFID system also expands the National’s Red Carpet Rewards online fan loyalty program by combing ticketing, concessions, merchandising, parking and the loyalty program into one automated system. With the self-scanning system, fans on average required less than three seconds to move through the turnstiles April 12 – April 15, as opposed to eight to ten seconds when ushers were scanning. The RFID readers can scan both paper tickets and ticket barcodes on digital devices such as smart phones and tablets. About 300 Nationals season-ticket holders this season are participating in a pilot program.The program will expand next year to all season-ticket holders.